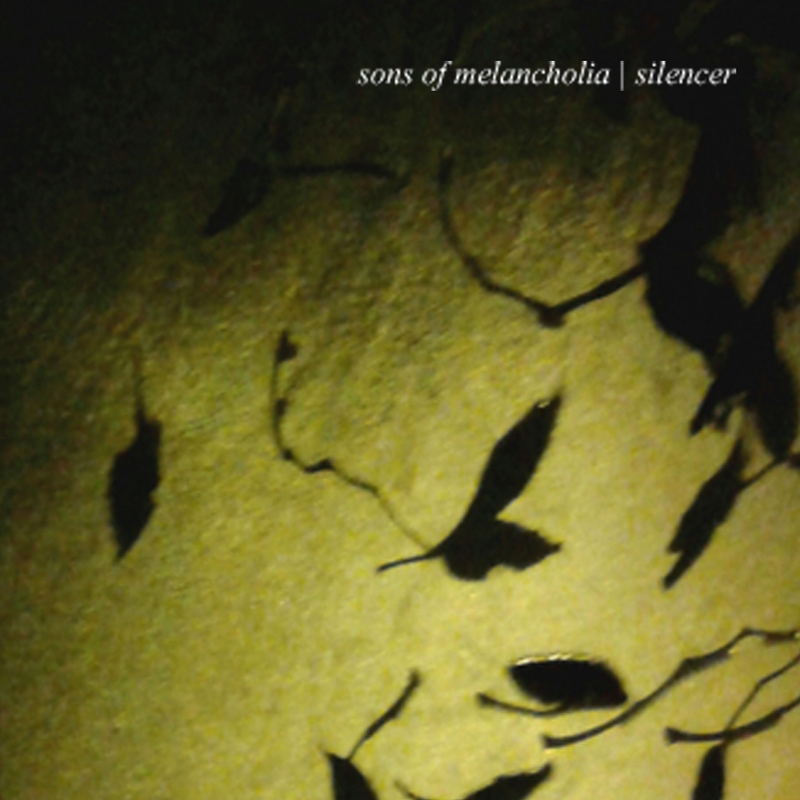 A very welcome return to the label release schedule by Belgian artist Sons of Melancholia. After having released his debut album Beauty is Imperfection on diametric. in 2014 and a very successful contribution to John Beltran‘s compilation Music for Machines for Delsin Records shortly after, it is with great pleasure to present the second album Silencer. David Nizet has created another beautiful body of work, giving us another glimpse into his melancholic world. Yearning beautiful pads and strings are combined with eclectic beats and percussion patterns. Deep bass pulses provide the foundation for refined melodies and experimental rhythm structures. The album transports a feeling of hope, despair and the urge for completeness and you can feel the honesty and integrity of David’s music throughout. Yet again an album that fans of early 90’s electronica and ambient techno will love. Check it out. 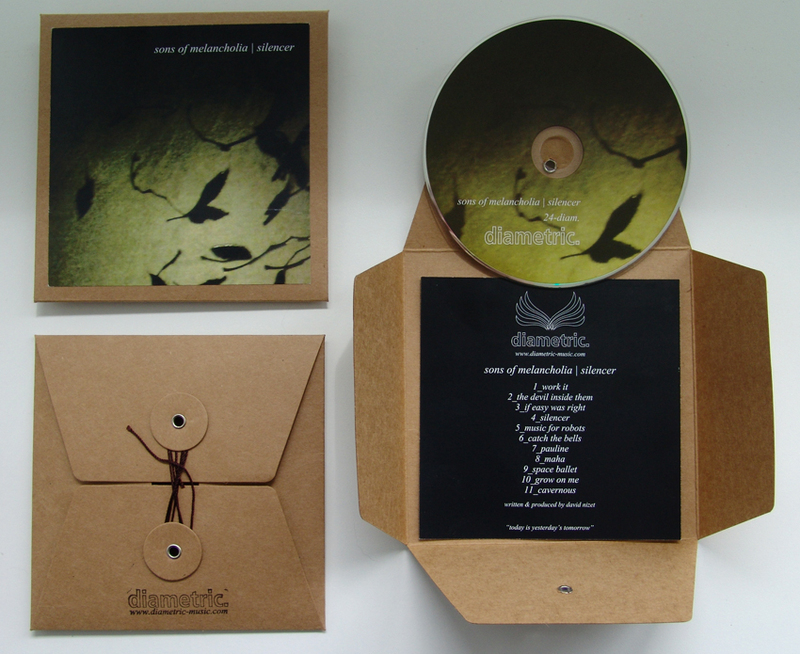 150 manufactured CD’s in recycled cardboard packaging.